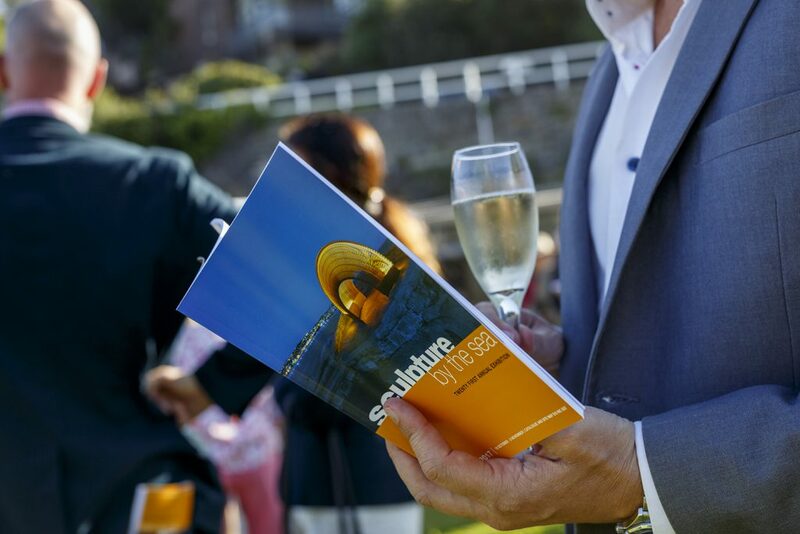 Your contribution is an investment in the future of world-class sculpture in Australia and around the globe. 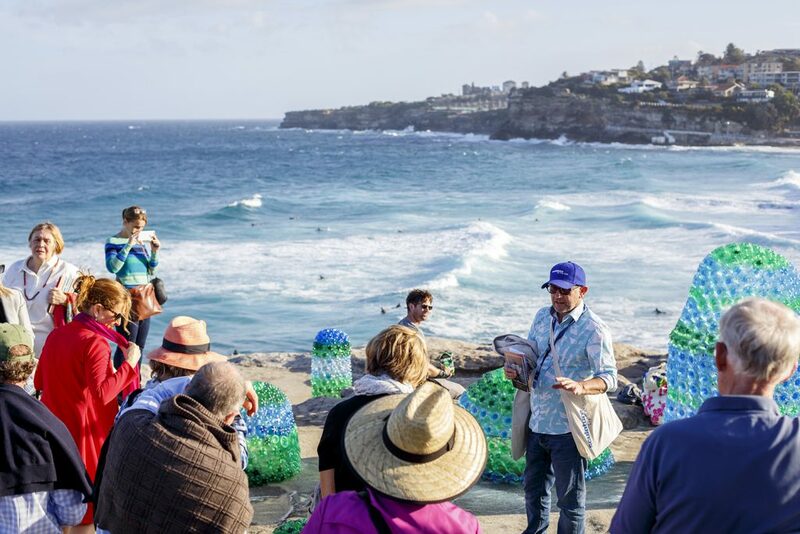 By becoming a Patron or Supporter you will be joining a community of committed individuals who are passionate about helping Sculpture by the Sea support artists, educate the artists of the future and stage world-class exhibitions for all to enjoy. 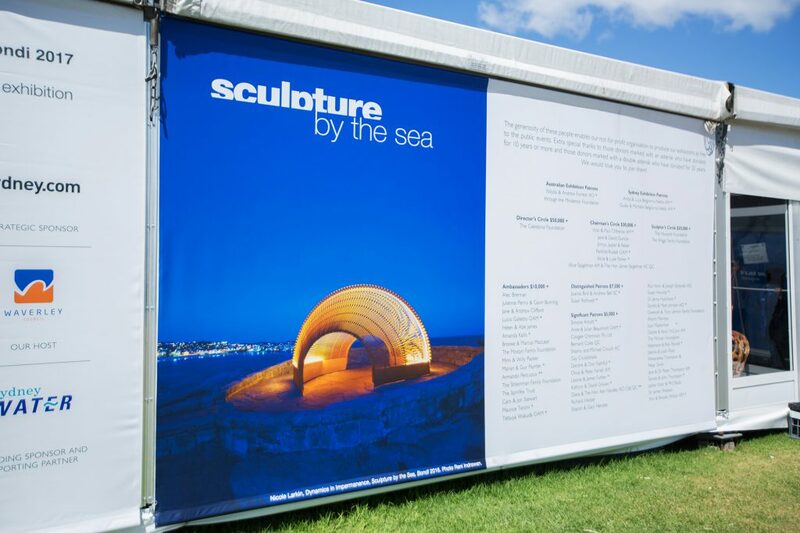 Your annual donation will not only contribute to helping us produce each exhibition but 20% of your donation will go directly to the exhibiting artists to assist with their costs of exhibiting. 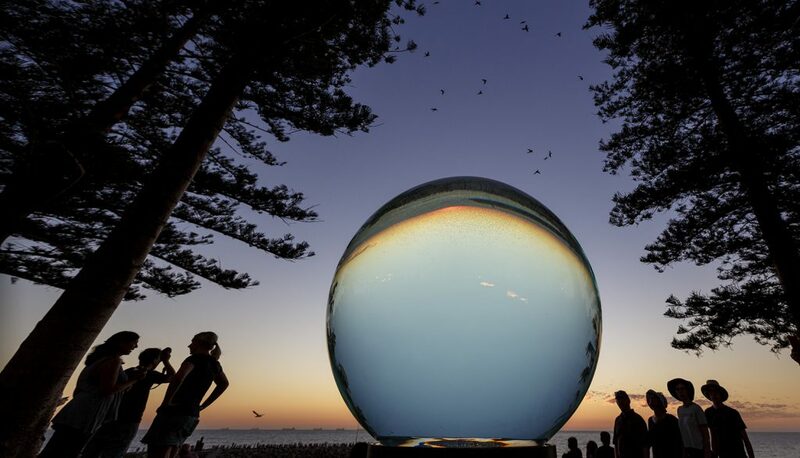 Lucy Humphrey, ‘Horizon’, Sculpture by the Sea, Cottesloe 2017. Patrons Tour, Sponsor Twilight Tour, Patrons Thank You Board. Photos by Jessica Wyld.